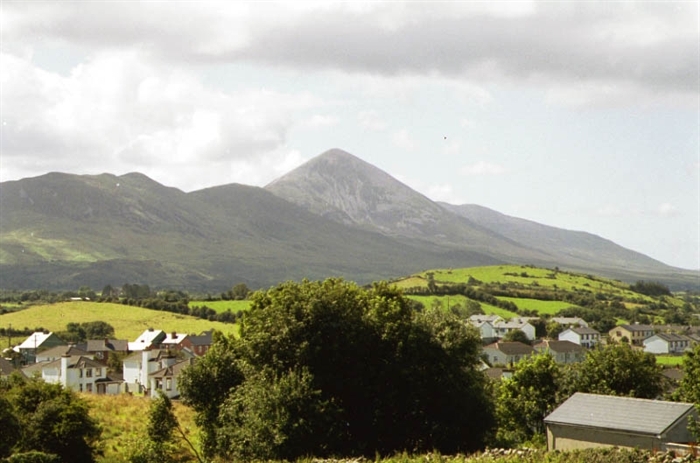 Doogarry House B&B is a beautifully furnished comfortable home located within walking distance of Castlebar. 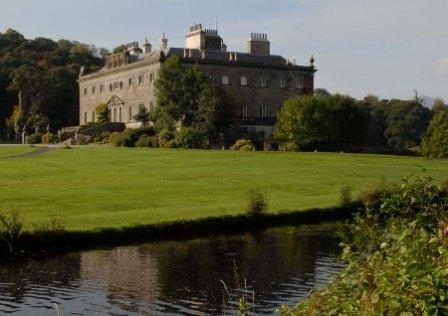 We are Failte Ireland Approved and members of the Bed & Breakfast Ireland. 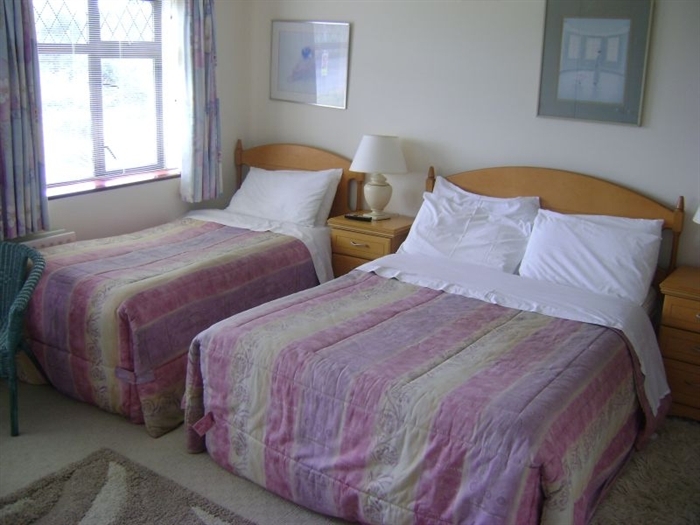 The B&B has three comfortable, spacious and well-appointed bedrooms complete with Ensuite bathroom facilities. Ensuite Room Rates vary from €36 per person sharing in low season to €40 per person sharing in high season. Single Room Rates vary from €40 per single room in low season to €45 per single room in high season. There is a child discount of 33.3%. Bedroom Facilities include Ensuite Bathrooms, TV, Tea/Coffee Making Facilities and Hairdryer. Wrong folder location ( http://doogarryhouse.com/galleries/gallery2/ ? ), Pls enter as per example.